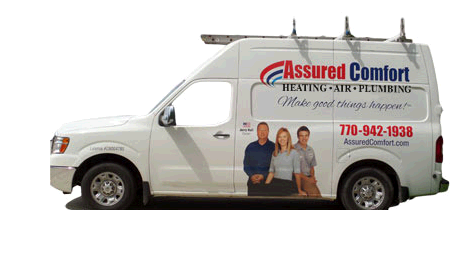 Assured Comfort was started by Jerry Hall in 2002, with the goal of providing top quality HVAC repairs and installations. Over the years, the scope of services has expanded to include indoor air quality, home energy audits, and plumbing, but the aim to provide expert and professional customer service has remained the same. Our team responds to service calls throughout the metro Atlanta area, including Marietta, Alpharetta, Smyrna, Kennesaw, Macon and beyond. 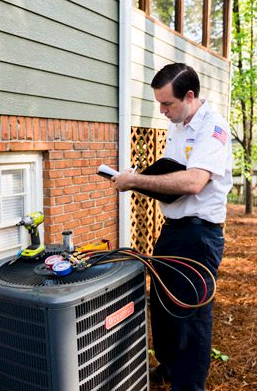 With office locations in Douglasville, Mableton and Winston, Assured Comfort Heating, Air, Plumbing is available day or night for any HVAC or plumbing related need. Our highly-skilled HVAC technicians and master plumbers will get to your home on-time with fully-stocked trucks and state-of-the art equipment, allowing us to complete most repairs and replacement projects in a single visit. 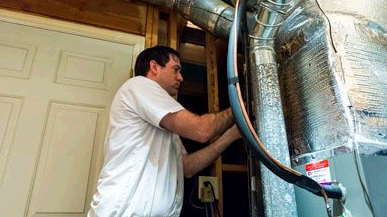 A heating service we offer is known as furnace tune ups, important for maintaining maximum efficiency and output. A heating or furnace tune up is different from a heating repair in that it helps maintain your furnace for improved reliability and durability. The goal of a heating tune up is to keep your system in like-new condition, which helps prevent breakdowns, extend the life of the furnace, provide healthier indoor air and use less energy to save you money on your utility bills. If the furnace is not old and not functioning properly, contact us to schedule a heating repair service. 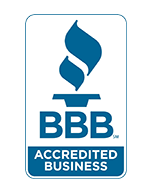 Our technicians are licensed and insured and can repair any make and model heating system.It’s important to note that a heating repair and a heating tune up are not the same thing. 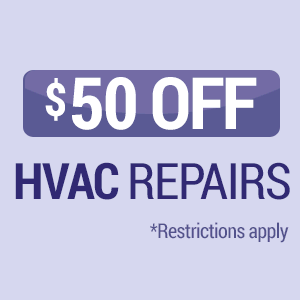 A tune up is for preventative maintenance purposes and highly recommended by all manufacturers to prevent future breakdowns and costly repairs.HVAC systems are designed to recirculate the air in your home, which can be harmful to individuals who suffer from severe allergies or with an increased susceptibility to the common cold and viruses. 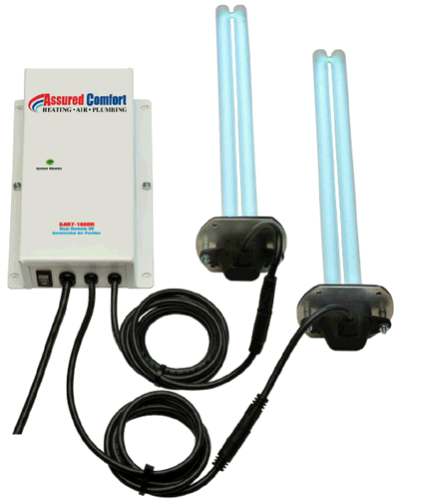 UV treatment systems kill airborne contaminants and can be easily installed in existing HVAC systems to effectively improve your home’s overall air quality. 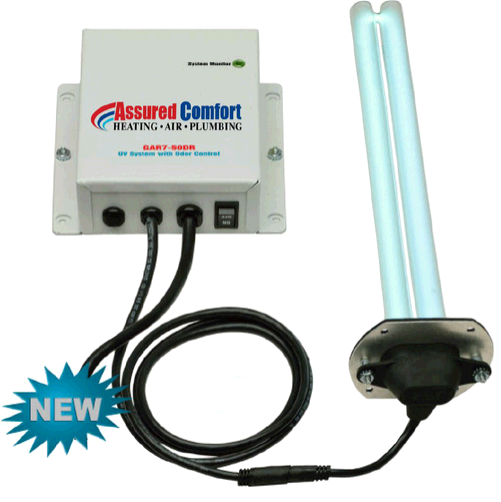 We at Assured Comfort have our own line of UV light systems.HVAC home zoning breaks down areas or rooms within your home to be temperature-controlled independently. Zoning is perfect for multi-level homes. Too often, the upper levels are consistently hotter than lower levels, making whole-house indoor comfort difficult to achieve. In a home zoning system, you have a single HVAC system with multiple thermostats for separate level control.When setting up home zoning systems, our technicians go through all the ductwork in your home, installing dampers for adjustable airflow to each floor.This allows the temperature to be maintained throughout the house, or at different temperatures on different levels. Zoning systems are perfect for homes with large basements or attics, allowing homeowners the flexibility to separately control temperatures in different areas based on preference or to maximize energy efficiency. Assured Comfort Heating, Air, Plumbing is a premier Lennox Dealer. We believe that Lennox offers the most advanced and energy efficient products available. In addition, we can replace any make and model furnace that you prefer. Our technicians will help you choose the best heating system for your home, which includes finding a system that’s properly sized and energy efficient. From pre-programmable thermostats to handheld device operated systems, you can enjoy the latest and greatest features our furnaces offer. Most furnace replacements or installations can be performed in one day. A single system installation typically begins around 8:30 in the morning and is completed by 4:30 in the afternoon. If you require an installation for multiple heating systems, we’ll strive to complete your install in one day’s time and send two crews when possible. We provide free replacement estimates on all heating systems.Contact us to receive a free heating installation estimate.A heat pump is an electric alternative to a gas furnace. Heat pumps are totally electric, involving an indoor and an outdoor component, which is contained within your air conditioning unit. 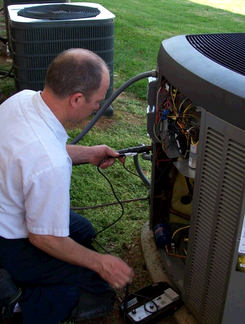 In heat pump systems, your outdoor air conditioning unit will technically run year-round, cooling your home in the summer and helping the heat pump system to heat it in the winter.Heat pumps are effective above 32 degrees, but when temperatures dip below freezing, will run off of “strip heat” generated from an internal heater coil. This type of heating system is controlled using your thermostat. One benefit of a heat pump system is reduced dry air in the home; dry air is a frequent problem with gas furnaces, resulting in indoor humidity.Heat pump systems are common in homes or housing complexes built without gas lines. Since these systems run year-round, they generally have a shorter life expectancy than gas furnaces. If a heat pump is less than eight years old, repairs are usually sufficient, but if it’s much older, it will likely need to be replaced.Seasonally, the air’s natural humidity fluctuates, but indoor heating and air conditioning systems can also have an effect on the humidity in your home. Take control of your indoor humidity levels while reducing your heating and cooling costs with the perfect humidity control system, professionally installed by Assured Comfort .Dehumidifiers perform the opposite function of a humidifier, removing excess moisture from the air. This typically only applies in areas of the home that tend to be abnormally wet, such as a basement, crawlspace or cellar. These areas often are not connected to your home’s HVAC system, so air stays relatively still and isn’t constantly being circulated. Stagnant air in combination with even minor moisture will lead to mold growth, which causes musty odors and can even impact your health. By using a dehumidifier in these areas, mold growth is inhibited, and musty odors removed. 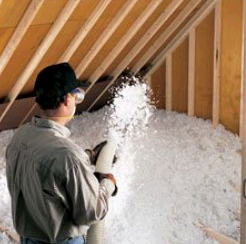 Dehumidifiers are ideal for homes with unfinished basements, workspaces or garages. Additionally, many ranch-style homes are built over a crawlspace, so homeowners will have dehumidifiers to prevent musty odors from floating up into their homes.Enjoy complete humidity control at your fingertips with easy to use digital control panel plus our friendly technician can talk you through the operation instructions to help you understand the capabilities of your humidity control system. Residential HVAC only. May not be combined with other offers. May not be applied to diagnostic fees or tune-ups.